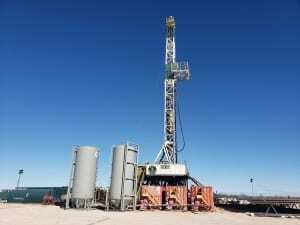 This is a two-well project in Borden County, Texas. This lease is located in the heart of the US’ most prolific oil-producing region; i.e., the Permian Basin. This is a single-well project located in Colorado’s San Juan Basin. A 2014 USGS assessment estimated the San Juan Basin holds 50 trillion cubic feet of undiscovered gas, 19 million barrels of undiscovered oil and 148 million barrels of NGL.